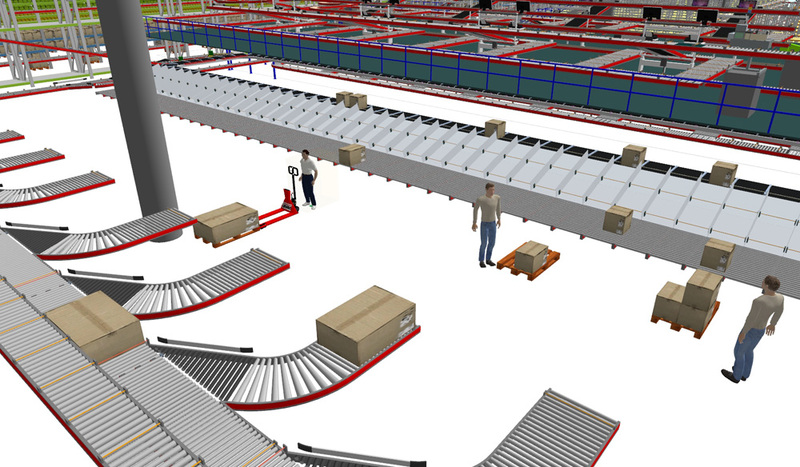 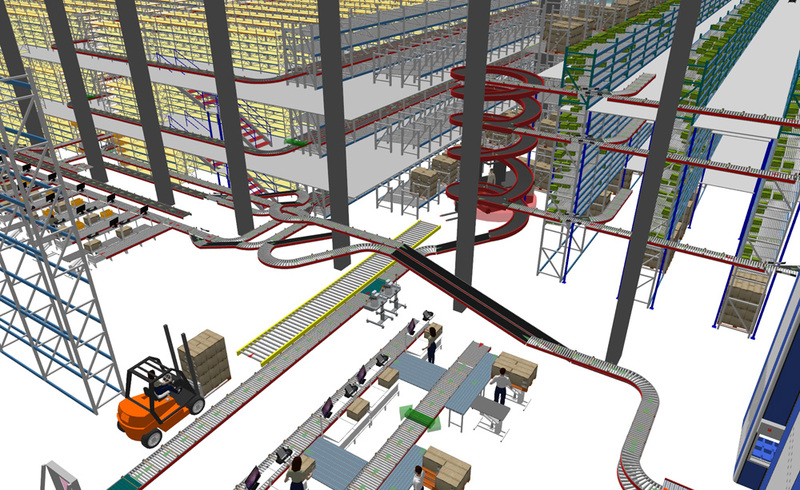 When developing the new warehouse plan, 3D modelling, in other words, three-dimensional designing, becomes irreplaceable. 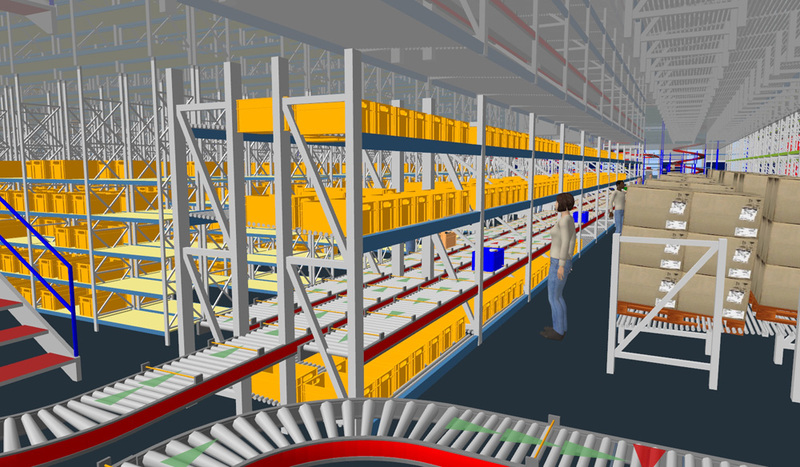 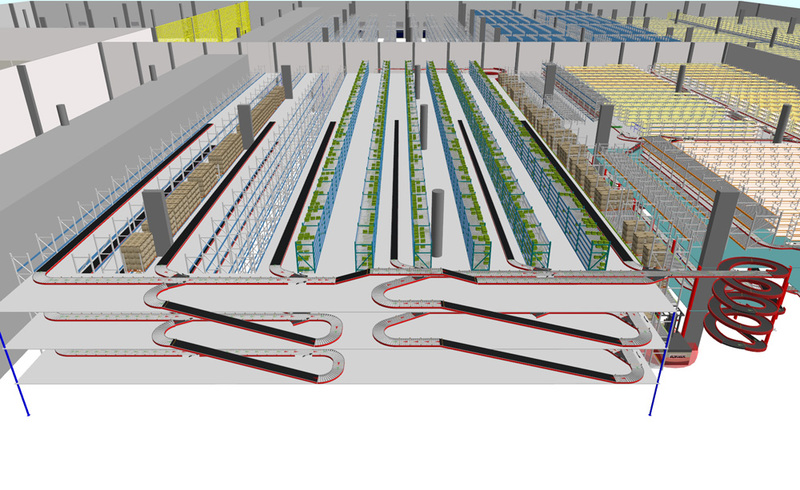 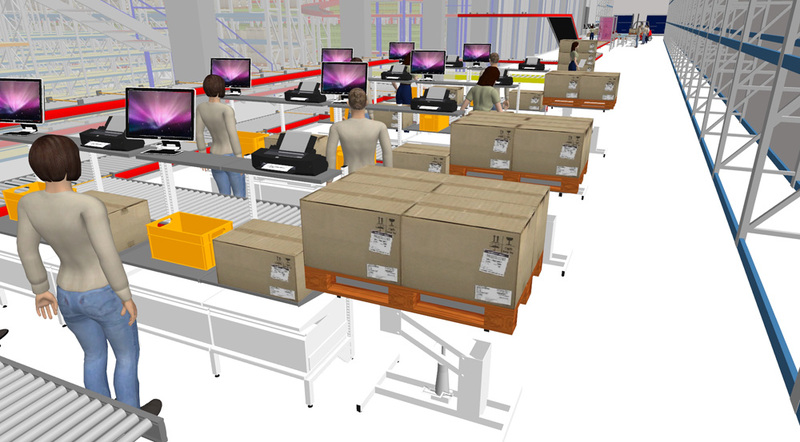 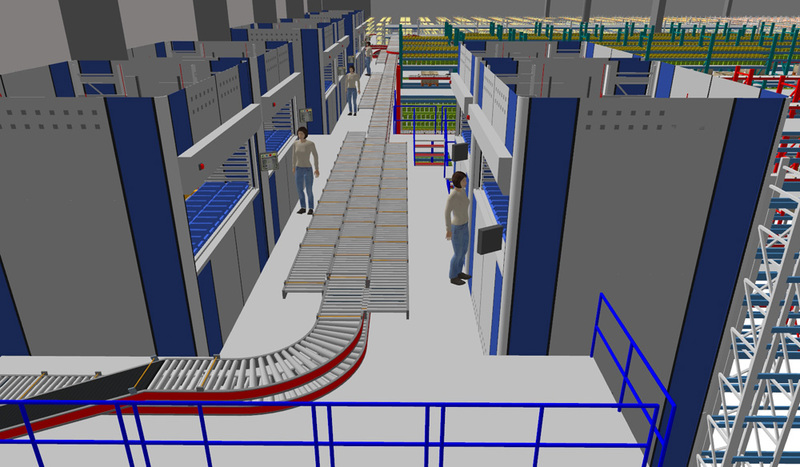 Thanks to computer simulations, we are able to create a nearly real image of the warehouse space including all of its devices taking part in the process. 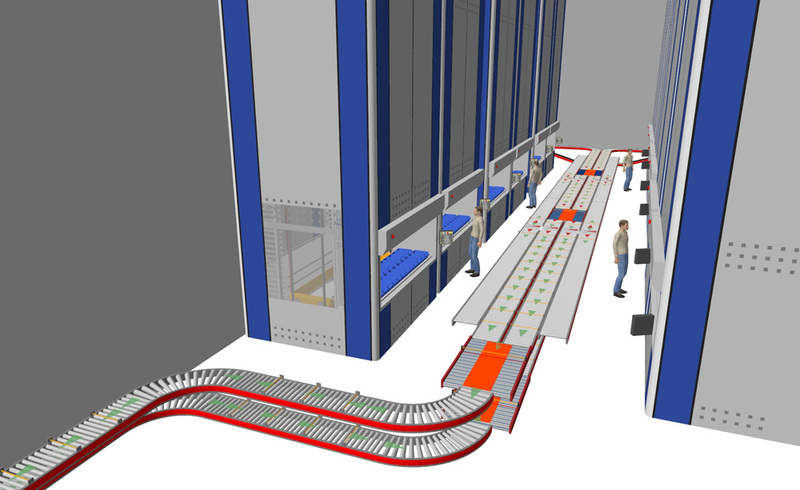 3D modelling is one of the most effective tools for evaluating a design and comparing its various concepts, thus allowing for selecting the optimal variant. 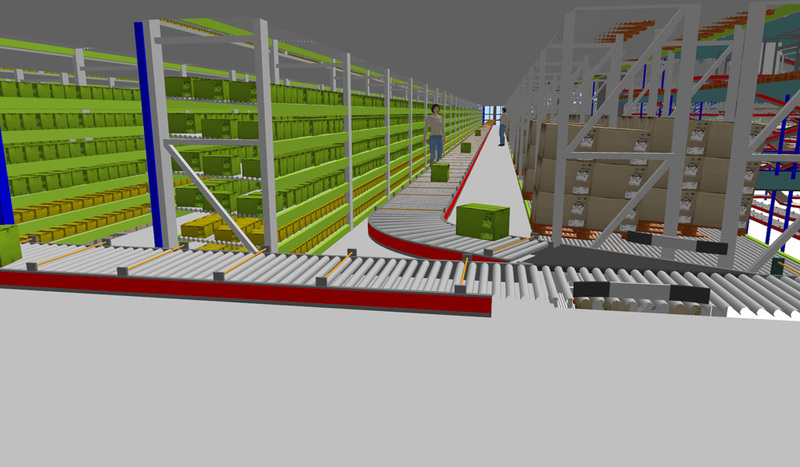 Another step which also reflects the actual warehouse structure is the simulation via virtual reality. 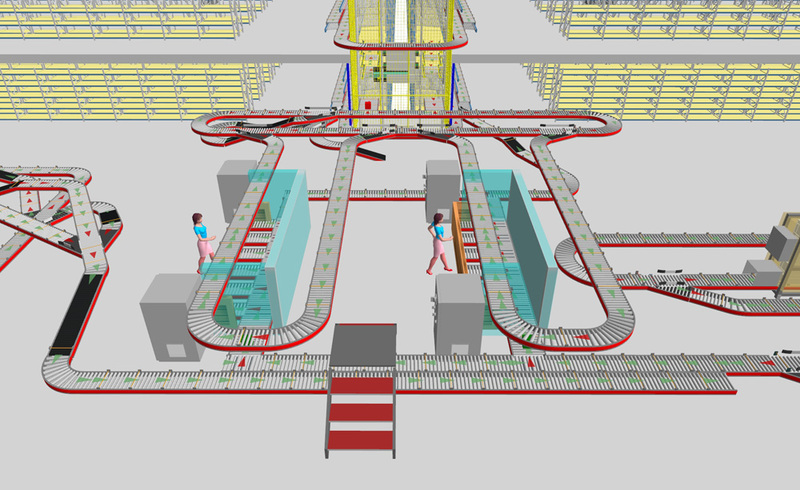 See detailed video.